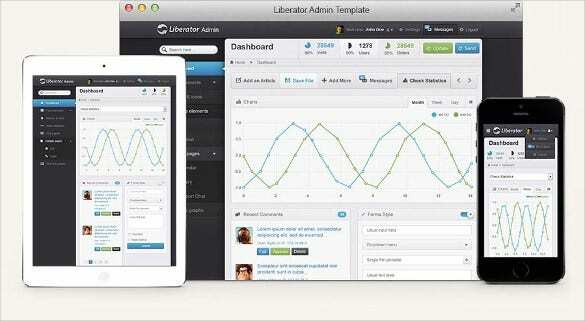 In the past, free admin themes used to focus mainly on functionality and little of design creativity. 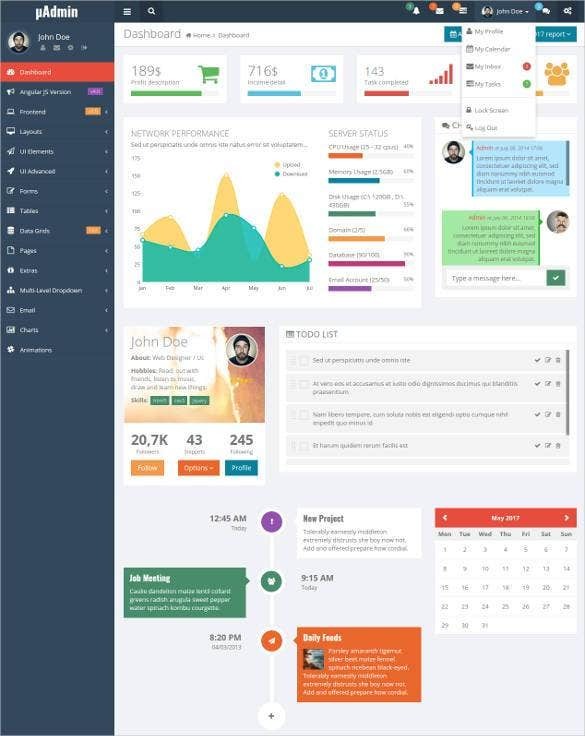 Probably the designers assumed that since audiences or the public does not have access to the admin section of the web application, there is no need to emphasize on creative designs. You May also Visit Best Bootstrap Website Templates. However, website elements whether those accessed by the audiences or the admin, they need to have some sense of design elements.The good thing is that this trend is changing and now functionality and design aspects are being incorporated by the developers when designing the admin sections of websites. 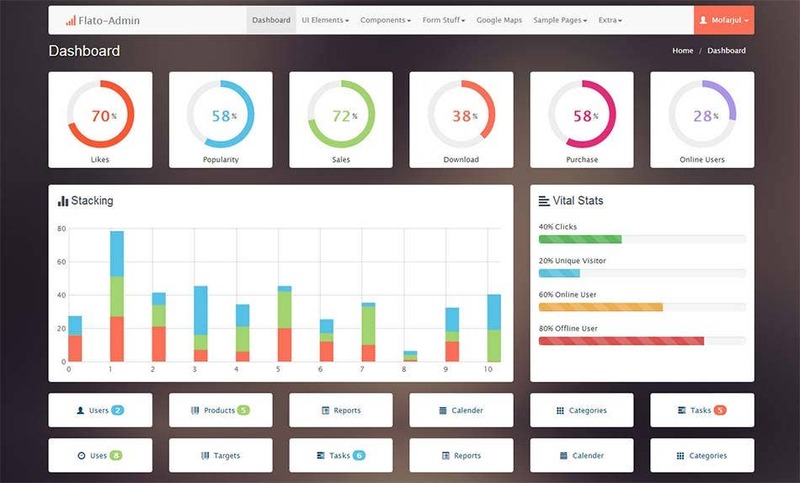 You May also visit Best Premium Bootstrap Templates. As the name says, the design of the template is dark. This can be used for all type of applications. It is a unique template based on the Bootstrap 3. 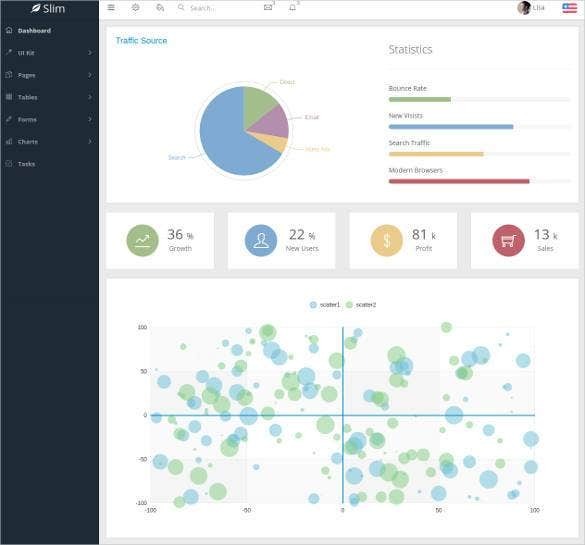 It provides a better dashboard experience. 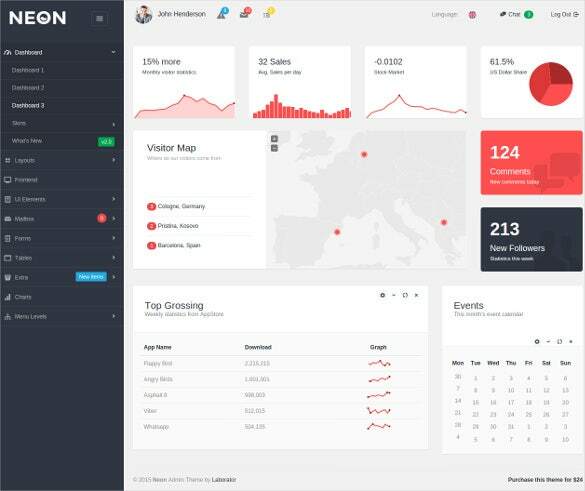 Neon Bootstrap is a multipurpose template. It is very simple to use and user friendly too. There are many versions in it. It contains many HTML files and variety of Template designs. You should definitely give it a try. This free template works wonders for developing websites. 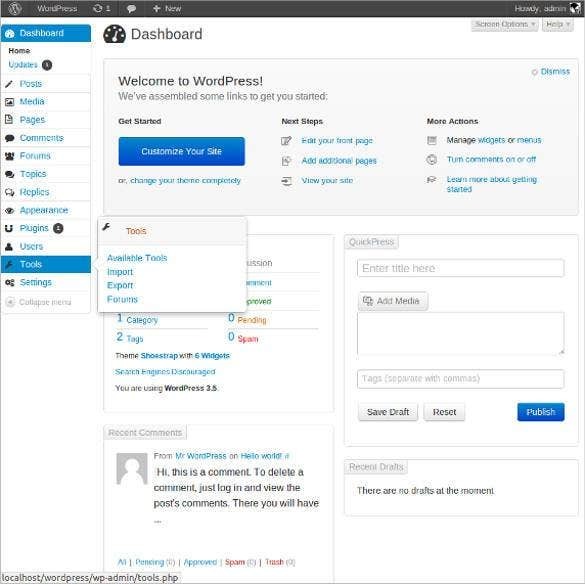 The Bootstrap framework has personalized account and there are many features to add on. It can help and manage work for administrative purpose. Delight package Bootstrap theme is very attractive. It is a good statistical tool which is user friendly too. 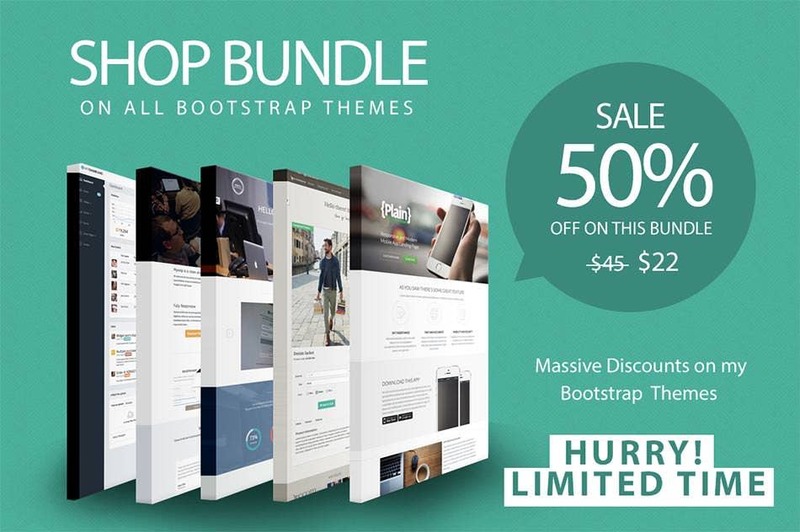 This theme provides you with all the features required for Bootstrap. 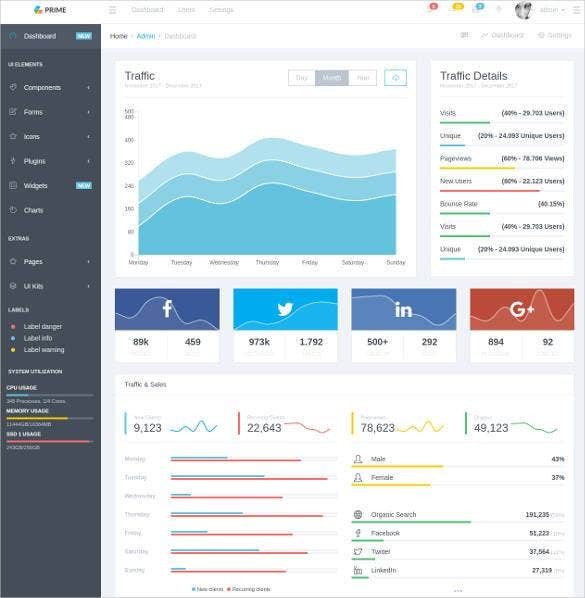 Angular JS templates are one of the most multitasking Bootstrap templates. There are many templates available online. 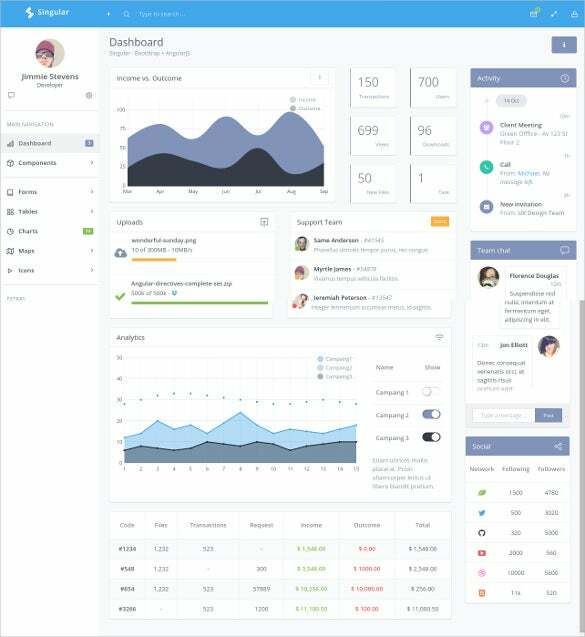 Here is a best Bootstrap Admin Angular Js Templates choose the one suitable for your project. 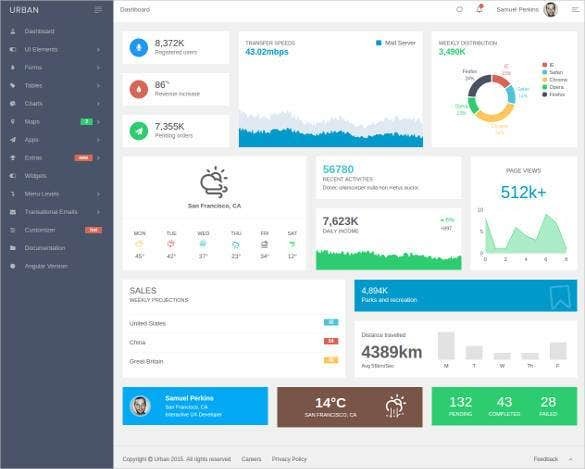 It is a unique admin Bootstrap theme. It is a very compatible theme and supports all the devices like mobiles, Tablets, laptops and desktops. Another exciting feature is that it is fast and light. Bootstrap is the best framework for developing web projects. 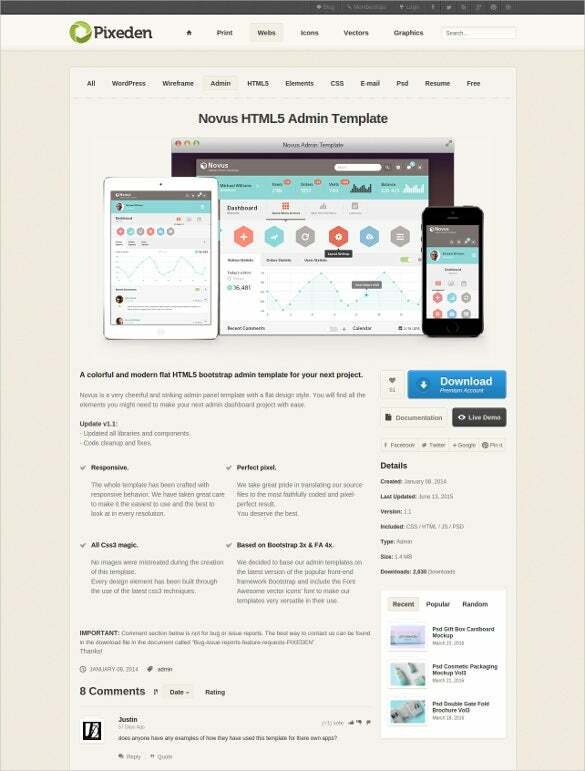 There are many Bootstrap themes and templates. You can choose them based on the type of the project you are developing. Singular Bootstrap is an Angular JS type of theme. 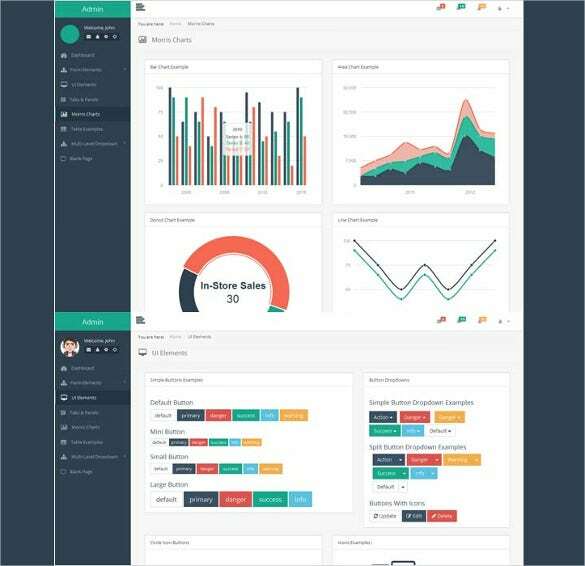 It is also one of the premium Bootstrap admin templates. 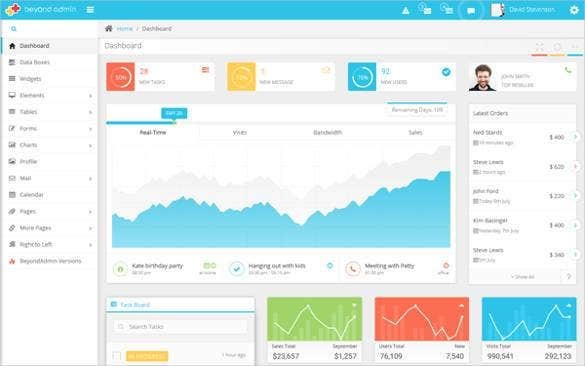 It has features like team chat, updates, trending. Do try this template. Glazzed HTML5 templates are one of the powerful Bootstrap templates available on the web. 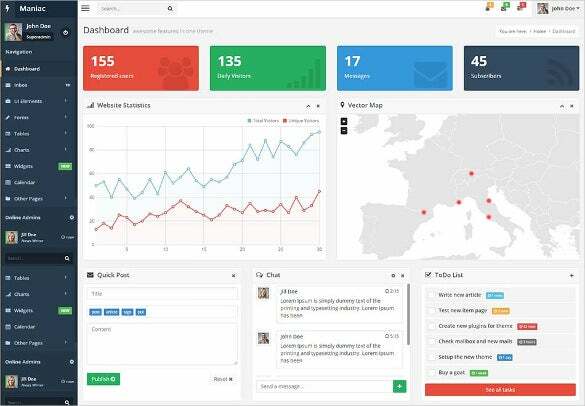 It is a Nulled admin based template. It has special features like drag and drop, pixel perfect elements and so on. 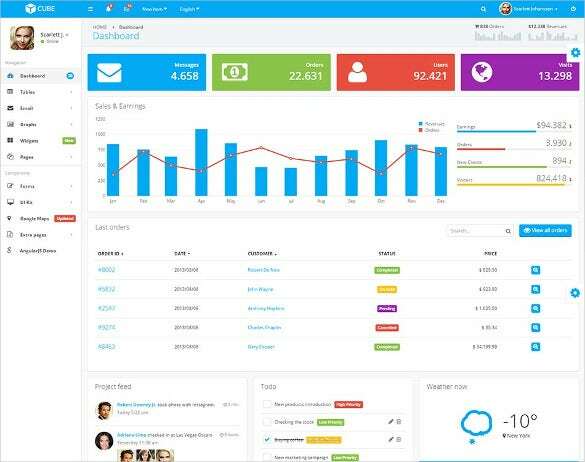 Responsive Bootstrap Admin Template is very compatible tool for designing your website and other works. 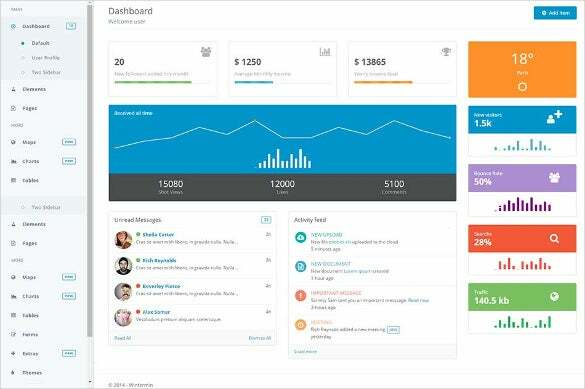 There many plantillas bootstrap admin gratis as well as paid ones available. 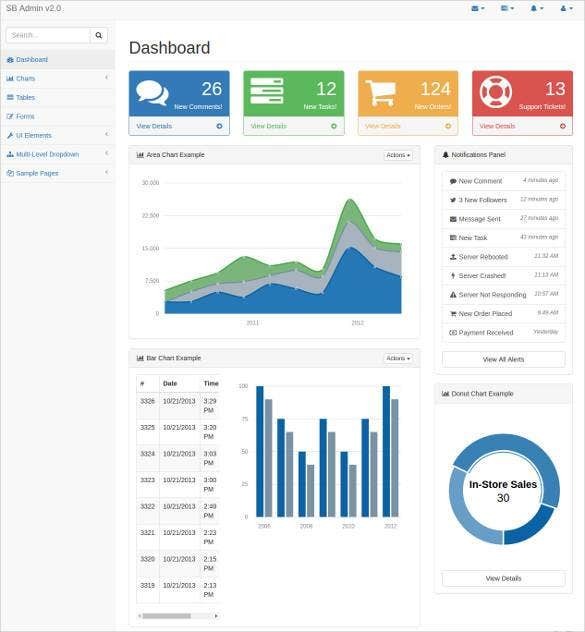 Metis Bootstrap responsive admin templates are very handy. It has many exciting features. You can check the current statistics of many projects and other projects. It is a must try for a multi-tasker. 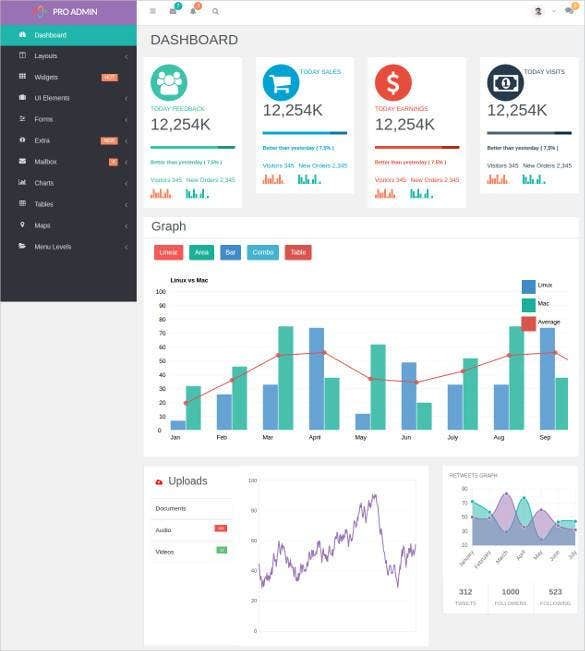 Premium Bootstrap admin templates have many benefits like dashboards, custom pages and add ons. There are standard and attractive themes in it. For a professional look these template is a must try. 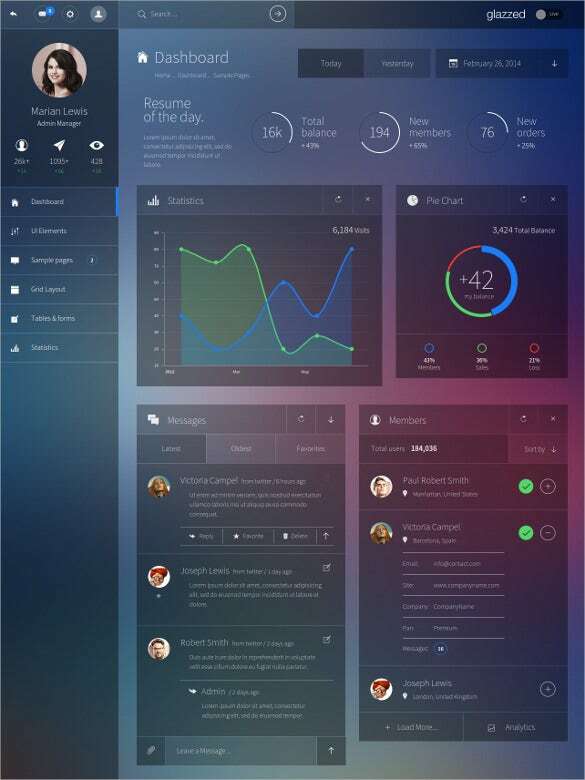 Maniac Bootstrap theme is a simple Bootstrap admin theme. 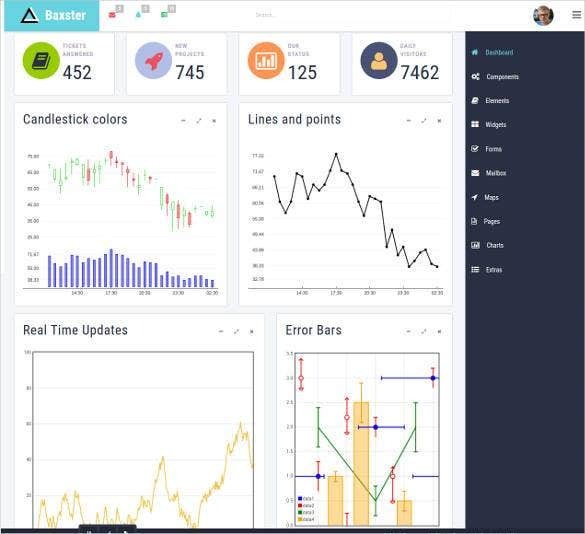 It has limited charts and statistical tool. It works best with CSS. It is very helpful for small and quick projects. 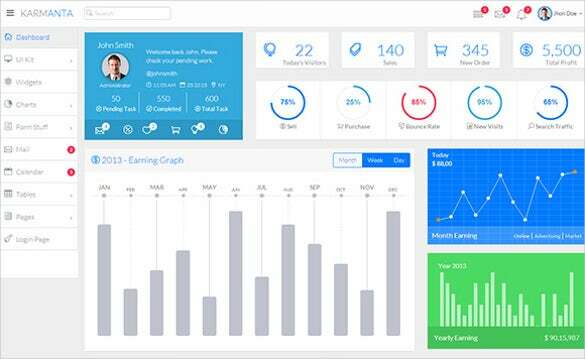 This Bootstrap template is for developing a good web application. It can run on all the basic browsers. 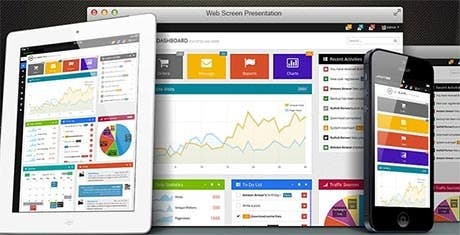 Anyone can create web applications that are attractive and pleasing to use for the customers. 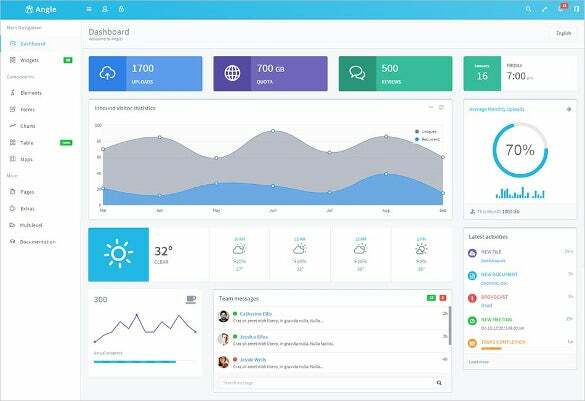 In the Responsive Bootstrap Admin panel template, all the code is freely available in an open GitHub source, and the design reflects the capabilities of the Bootstrap templates. 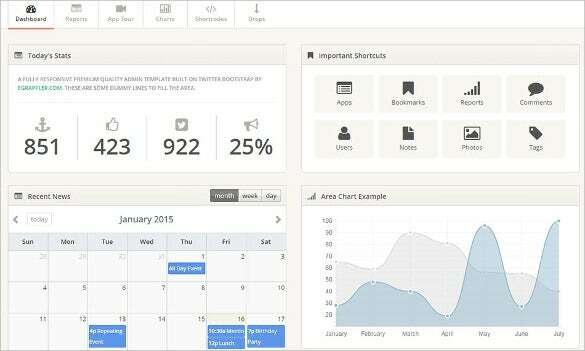 Metro style Bootstrap responsive admin template is a premium and fully featured template. It is compatible with all major browsers. Also it has many features and plugins which increase its usability. 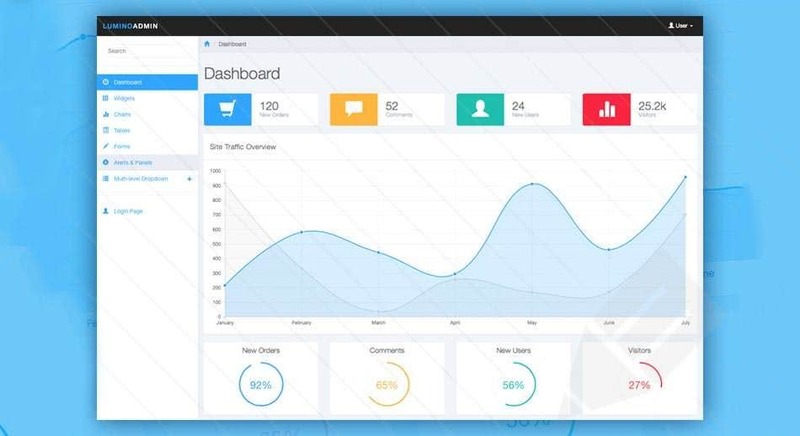 Responsive Bootstrap Admin Template is very compatible tool for designing your website and other projects. 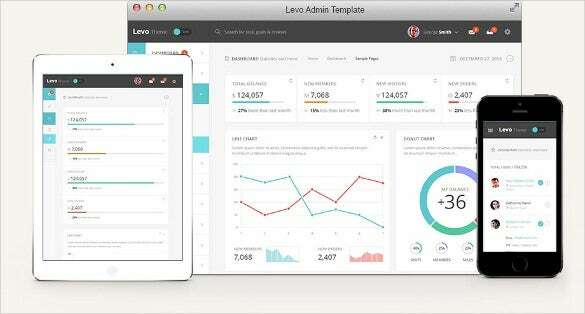 There are many free responsive Bootstrap admin templates available for download. 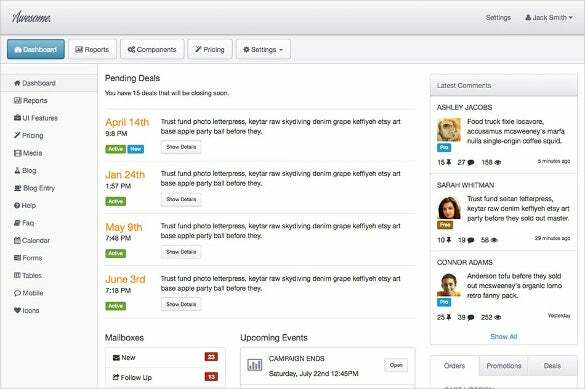 It is a very good template; it also gives reports of activity feeds and other activities to be done. It has the features like Nested routing & Nested view. It has less of CSS and more of HTML making it very user friendly. The speciality of this is that 70% of jQuery plugins can work without creating the directive. 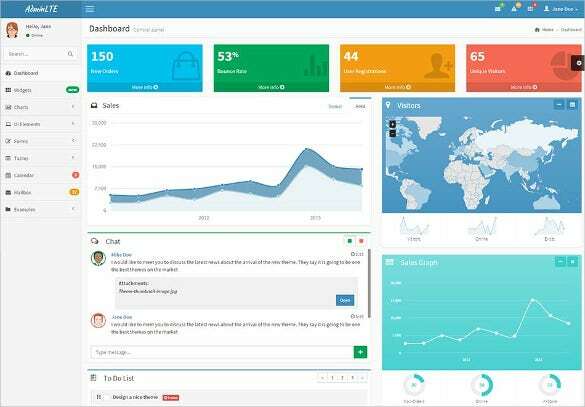 WordPress Bootstrap Admin Template is a very simple and lightweight template. It has many themes and layouts in it. It is used for multiple purposes. It is also mobile friendly. The projects can be developed in the mobile itself. 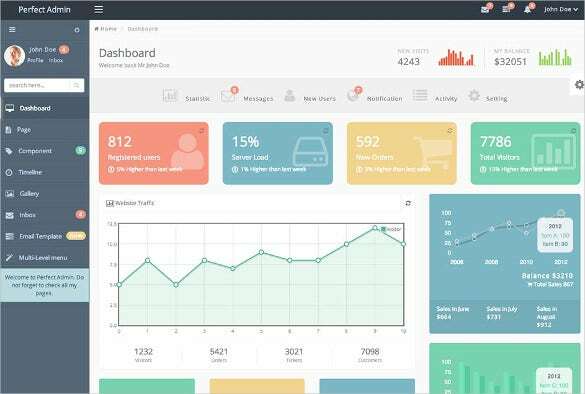 SB Admin 2 Bootstrap Template is a powerful template with jQuery Plugins for advanced functionalities. It has also has smooth built in User Interface Features. Its responsive and fast menus and activity bars make it very special. 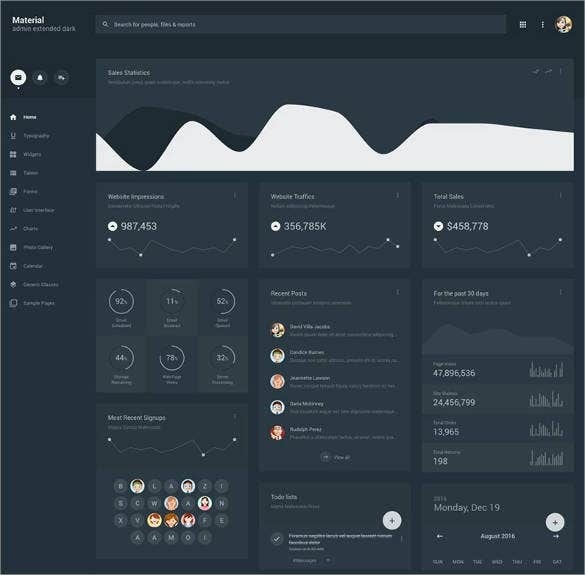 As the popularity of Best Bootstrap framework increases, it is now possible to create beautiful yet functional admin panel templates for your web application. 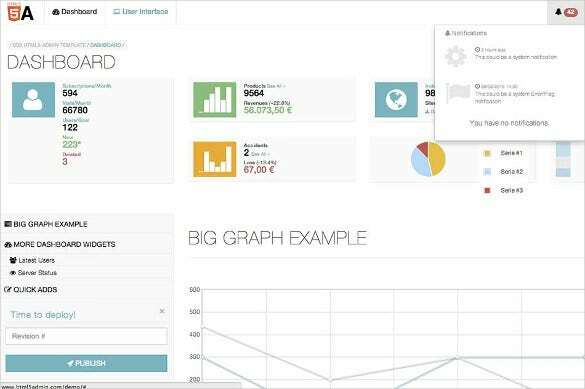 This makes the users of the admin section to have enhanced user interface when they work on the backend applications. 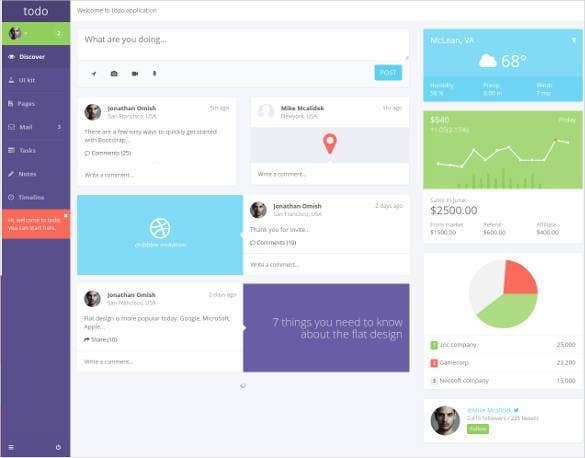 Bootstrap is easy to customize and you know exactly what you get from the design. 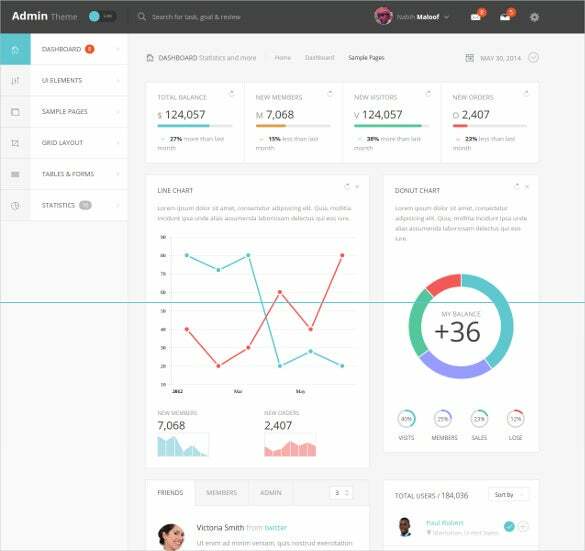 You can design your admin part using a customized mobile first framework with ready-to-use patterns and themes that are packaged with a huge number of widgets and components. Most importantly, the themes you build will be consistent when viewing on all screen resolutions as well as platforms including mobile devices. 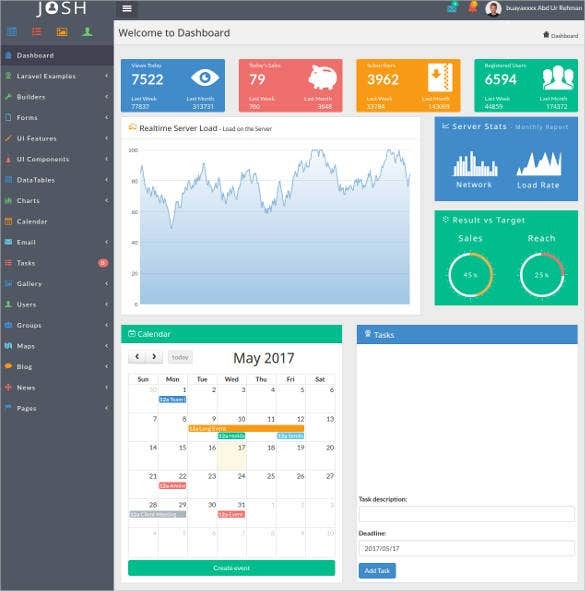 It makes sense to have a dashboard or admin panel, which you know it will work well.You May also Visit Admin Panel Themes & Templates With the front-end part of the Bootstrap Dashboard, you are able to include features such as file managers, calendars, charts and graphs, as well as other extra add-ons. 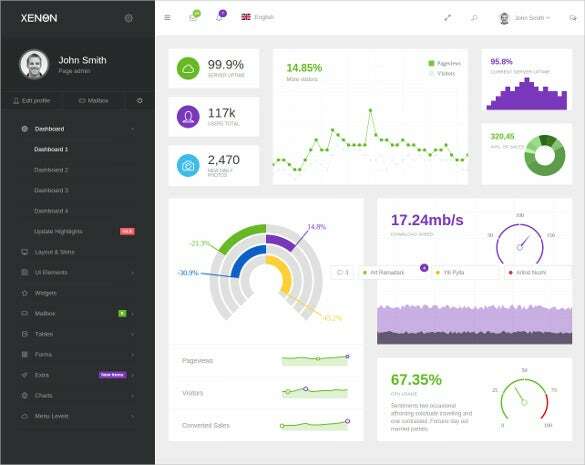 Get an intuitive dashboard for your website application by downloading bootstrap templates that offer everything you need in for admin section.